And Jessica looks like she's ready to get that baby out of her. 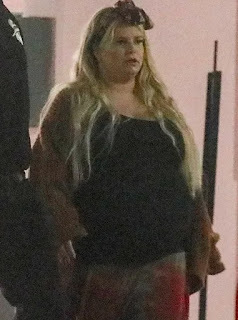 Jessica put on more than 100 pounds this pregnancy, and she doesn't look comfortable with all that extra weight. While gaining weight during a pregnancy is natural - many of Jessica's fans don't seem to know that. She's going viral this morning, after the below pics leaked online. This is Jessica's third pregnancy, and her most difficult. 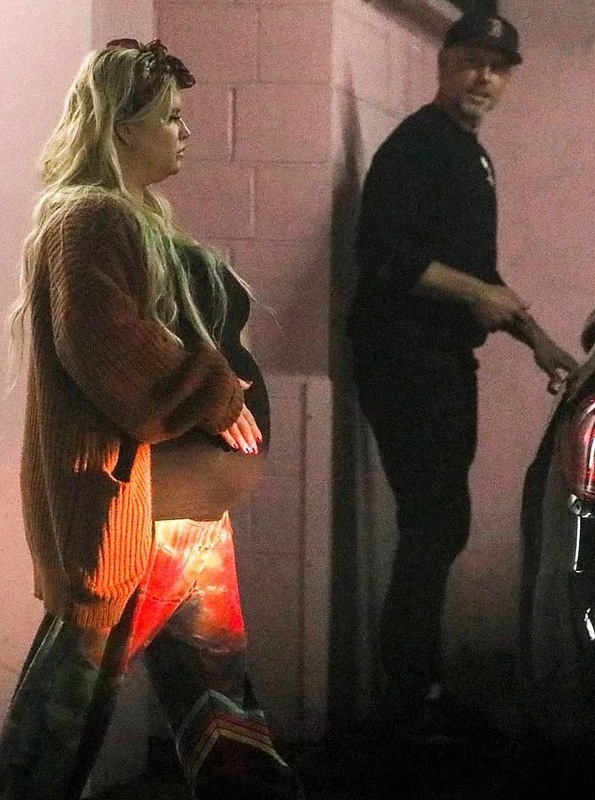 According to reports she's been battling insomnia, bronchitis, back pain and anxiety during this pregnancy.